Go swimming in any season with our indoor and outdoor pools. With us, you can sit back and relax on your Pigeon Forge vacation. 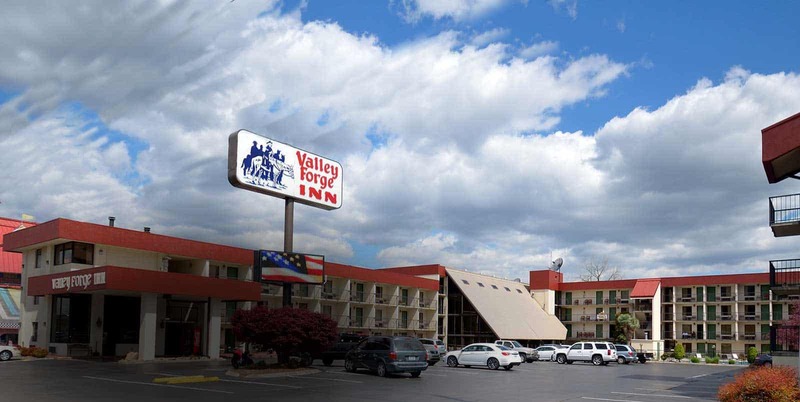 Choose Valley Forge Inn for Your Next Pigeon Forge Vacation. Valley Forge Inn has 171 beautifully furnished rooms to make your vacation in Pigeon Forge, TN the best one yet. Located on the main Pigeon Forge Parkway, between lights 3 & 4, Valley Forge Inn is within walking distance to the Comedy Barn and The Island! Dollywood, Dollywood’s Splash Country and the Great Smoky Mountains National Park are only a short drive away. Start planning your vacation by reserving one of our Pigeon Forge hotel rooms today. 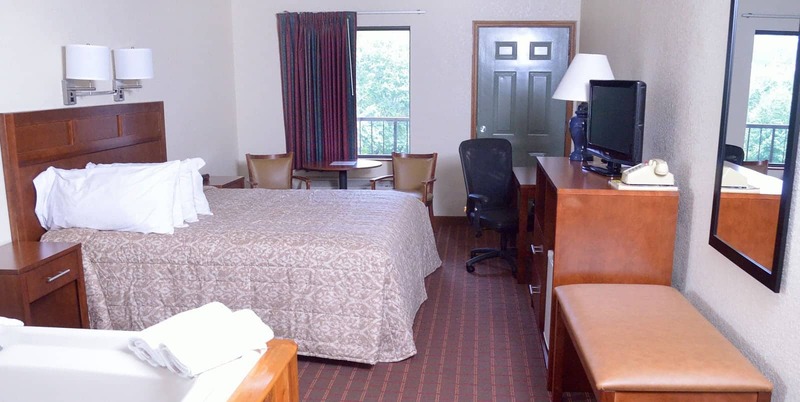 At Valley Forge Inn in Pigeon Forge, our guests receive great amenities at an affordable price. With everything from continental breakfast, free Wi-Fi, indoor and outdoor pools and more. Take a look at all of our area news posts below. We will keep you up-to-date with extra information about Valley Forge hotel in Pigeon Forge as well as all of the fun things to do in the area. The first step in planning your Pigeon Forge vacation is reserving a hotel room at Valley Forge Inn! We’re located right on the Parkway in Pigeon Forge near The Island, so be sure to reserve your room as early as possible to guarantee availability!